There's nothing like a bit of networking and a goody bag. 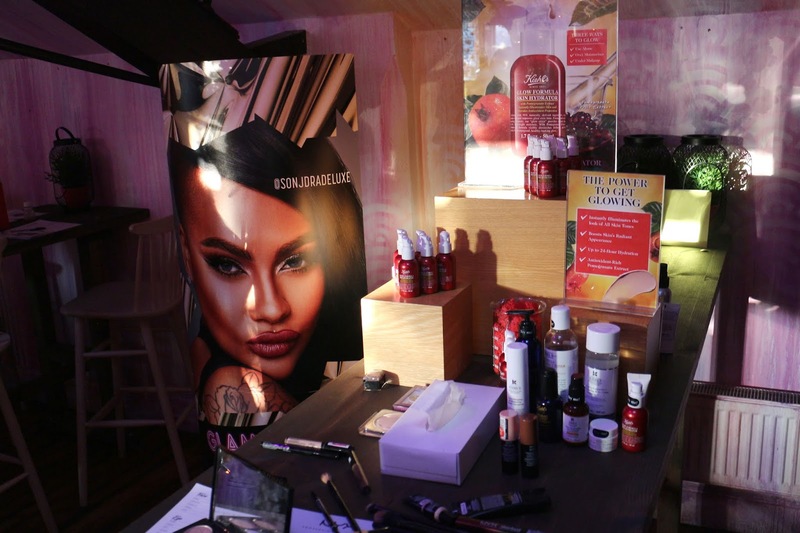 I recently attended a Kiehl's x NYX masterclass event so I wanted to share some info about the brands and what they stand for. 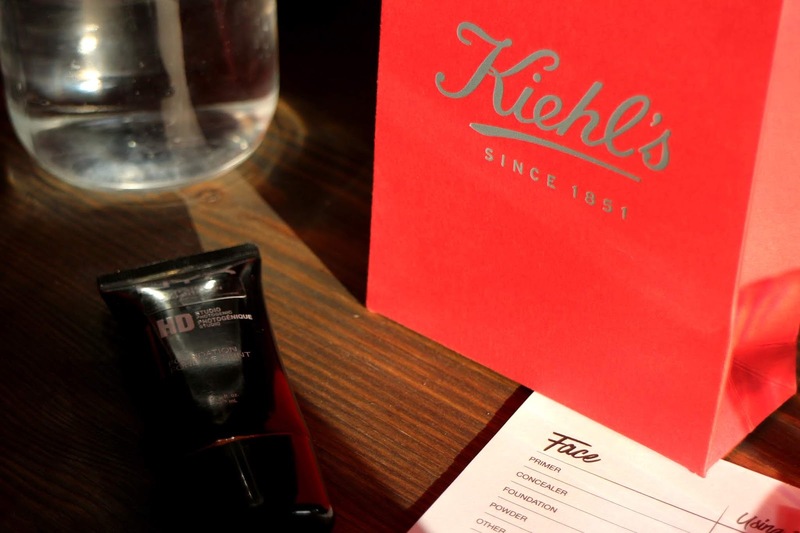 Kiehl's started off the event by doing a skincare routine on the model going from toners to moisturisers to SPF. Everyone tried some of the product on the back of the hand and I must say I've never had hands that soft in my life. Kiehl's is a skincare brand that I've been meaning to try for a long time. I never really looked into it nonetheless as I didn't know what products are good to start with. I do like my skincare however I am very much a newbie into that whole thing. Toner is something that is still a new thing never mind the acids, peels and serums. In what order do they go?! In the demonstrations the girls explained what products go first and how you can layer up on your skincare. After the demonstrations the girls explained that you can pop to the shop to get a consultation where they look at your skin type and what products would suit you best. Alongside making some amazing products, Kiehl's is a cruelty free brand however it does sell in China. Working very hard to change the law on animal testing, Kiehl's is investing money is training the staff to not have to test on animals. Please let me know if you guys use Kiehl's. What are your all time favourites and why? I'd love to hear about your experiences with the brand and get an idea of what products are the faves. NYX then followed with a makeover on the model. Explaining each step and what products were used, the finished look was gorgeous. I also tried out some of the products as testers were displayed on our tables to try out. NYX has been a brand that I've been excited about even before it came to the UK. Once I started getting into makeup and watching Youtubers, I always heard about NYX and how good and cheap their products are. Since then I've used the primers, liquid lipsticks and eyeliners and I can't wait to try more, especially eyeshadows which I've heard are amazing. 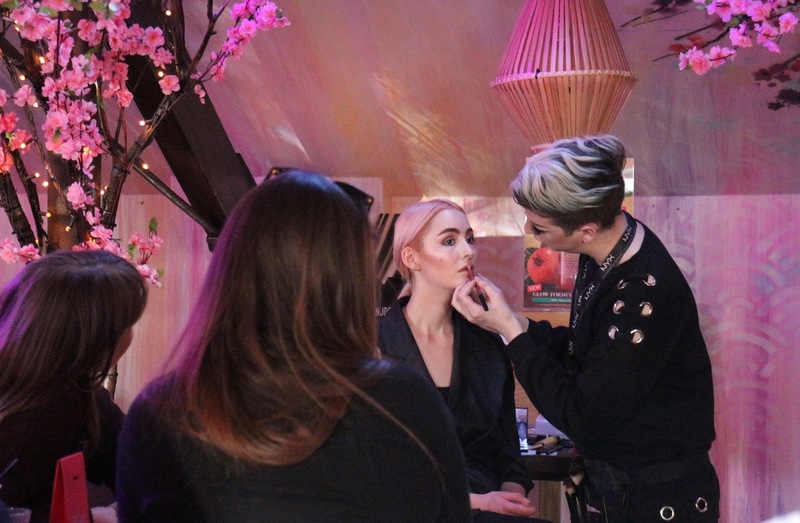 NYX also offered the opportunity of coming in and having a consultation with the makeup artists to see what colours and finishes would suit your skin type which I'l definitely take them up on.